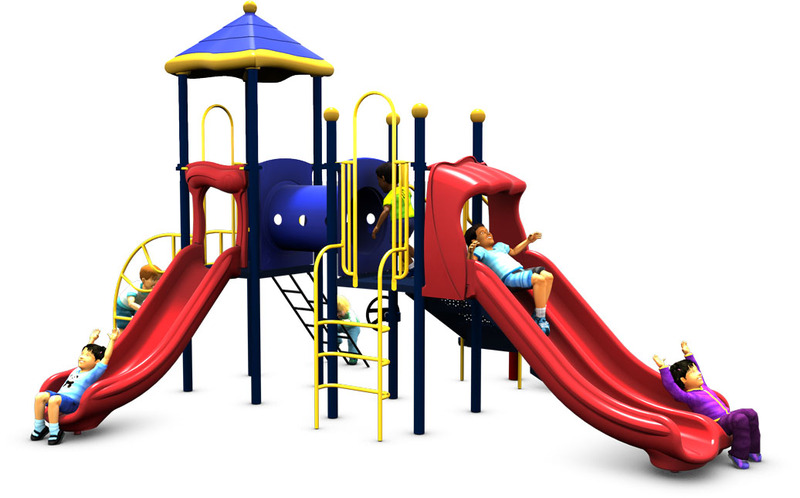 For organizations that are looking for a smaller structure with plenty of fun and fitness activities the Super Train commercial play structure is a great opportunity. It can accommodate up to 25 children ages 2 to 12 years with any of its 8 activities. 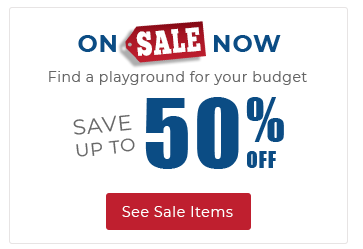 Not only are all the playground structures from American Parks Company designed with children's development and growth in mind, but they are designed to stand the test of time. 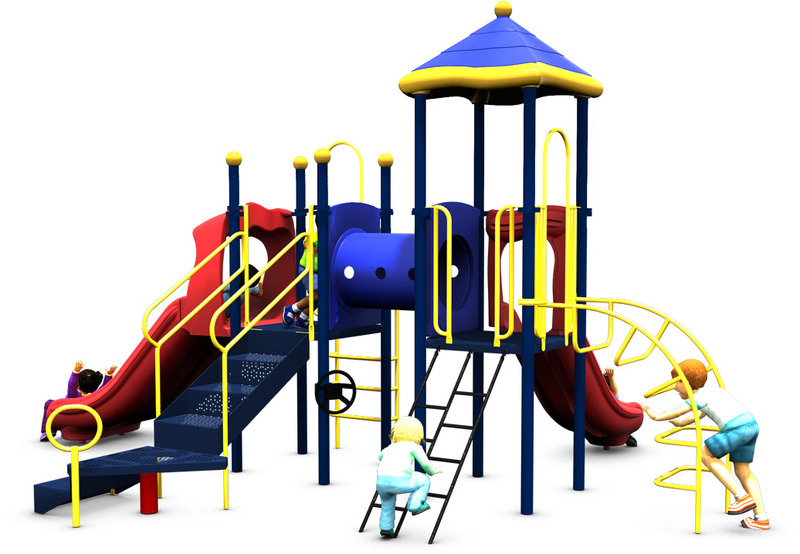 Constructed from high-quality commercial grade plastics and heavy-duty steel, this playground equipment also comes covered with damage-resistant polyethylene plastisol coating and powder-coating in customizable colors. 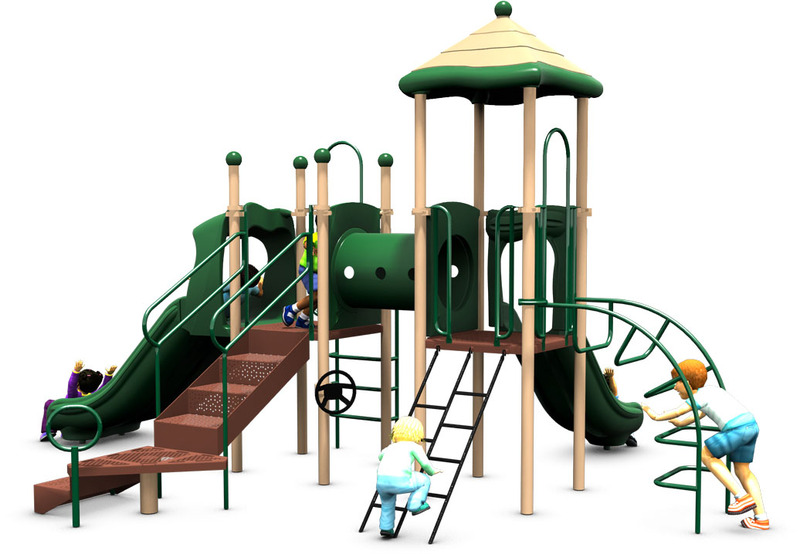 Each play structure requires safety surfacing under certain impact zones around the equipment, and we offer several options, including: wood fiber, recycled rubber mulch, artificial turf and more! Let us help you determine which material best fits your budget, and provide a quote to include said surfacing with your structure. 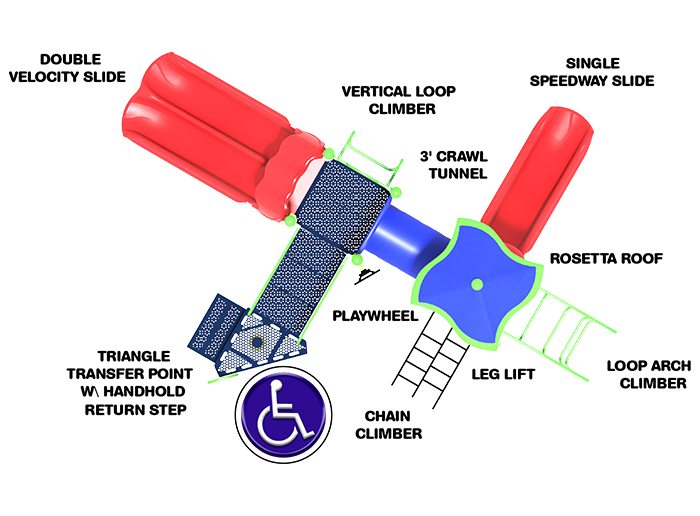 2 Slides, 3 Climbers, 1 Crawl Tunnel, And More!